27 september 2014, Naples. 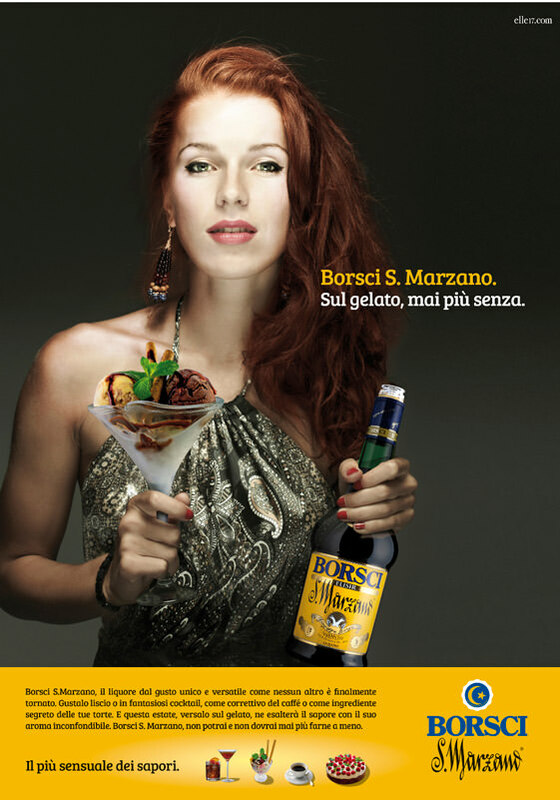 The Elle17 agency took second place in the Print Advertising category for the "Borsci San Marzano, sul gelato mai più senza” (“Borsci San Marzano, never again ice cream without it") campaign at the third edition of OpenArtAward, held at the PAN, Palazzo Delle Arti in Naples. The competition is sponsored by the Ministry of Economic Development, the Campania Region and the Municipality of Naples in collaboration with Napoli Film Festival, Artisti in Vetrina (Featured Artists), Cartiere Fedrigoni and Pixartprinting. The advertising campaign stood out among more than 300 other works by about 40 agencies. 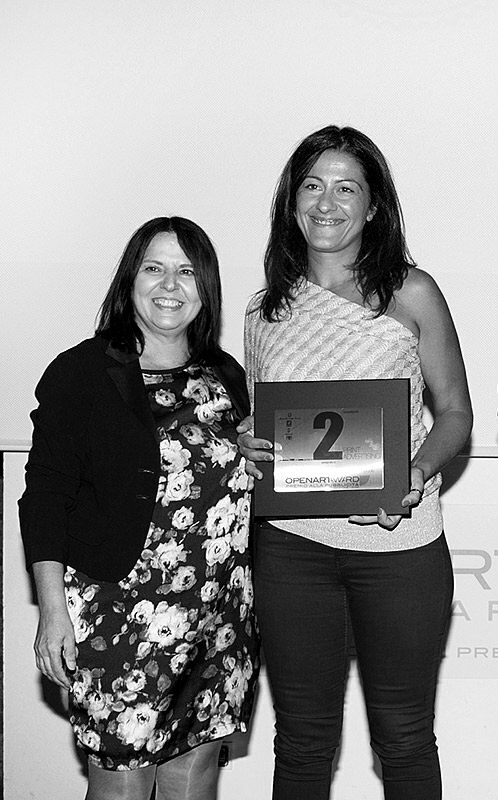 "The award shows that you can create positive and lasting synergies between companies from the south of Italy", said Sebastiano Caffo, owner and CEO of the brand belonging to the historic CAFFO group.